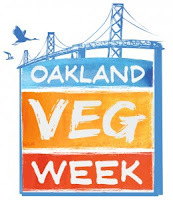 This week is Oakland Veg Week. It's a great time to try eating vegetarian! There's also a home tour coming up, supporting the work of the Children's Support League of the East Bay. Let me know other events by leaving a comment. Oakland Veg Week - April 22-28. 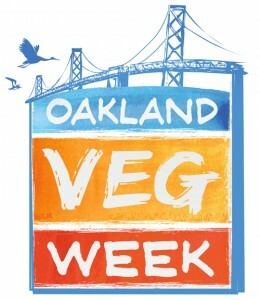 The second annual Veg Week in Oakland. 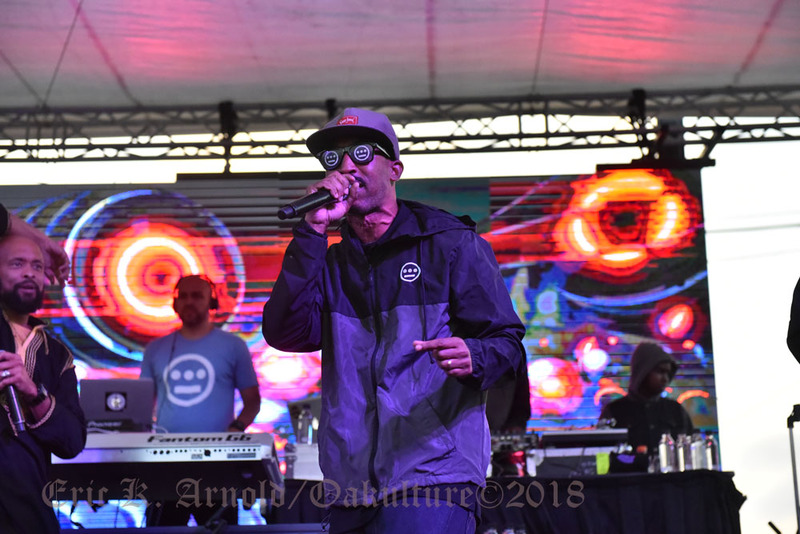 Features vegetarian food events, including a popup at Kitchner, vegi food trucks at Off the Grid, and specials at restaurants all over Oakland. 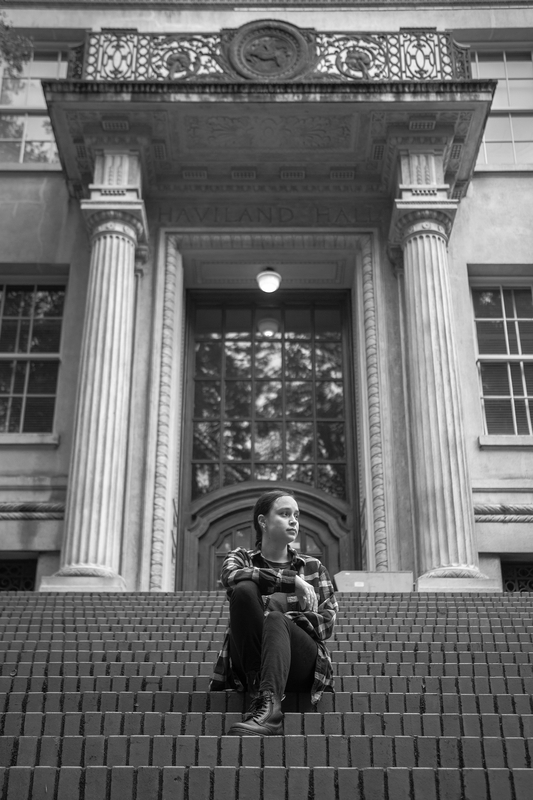 Read more in the East Bay Express. 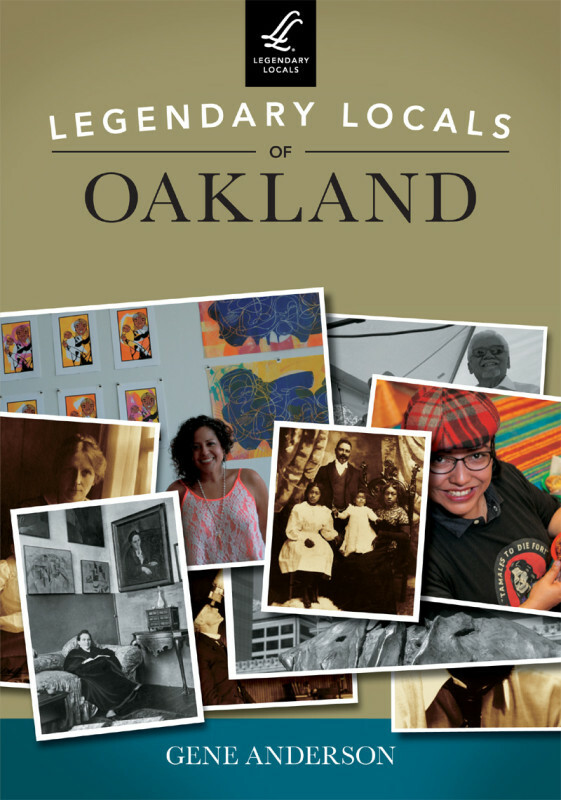 OaklandForward: Meet Bryan Parker Thursday, April 25, 6-9pm. Join Movement50.org to meet Bryan Parker. Music by DJ Sharp, DJ Jerry Ross, and DJ Mike Lewis. Slow Art Day - Saturday, Noon-2pm. The Gray Loft Gallery will be participating in Slow Art Day, when people are encouraged to discover the joy of looking at and loving art. Please stop by and take in the show slowly. If you are interested in participating, please sign up on the Slow Art Day website - or just stop by! Paintings by Robert Akeley - A Retrospective - Saturdays, 11am-5pm. See an exhibition of paintings by long-time resident Robert Akeley at the Rise Above Gallery. A Taste of Spring - May 2, 5:30pm. A fundraiser supporting Oakland park projects and helping underserved kids attend great OPR classes and camps. Glenview Cottage Industries Show - Saturday, May 11, 10am-5pm. 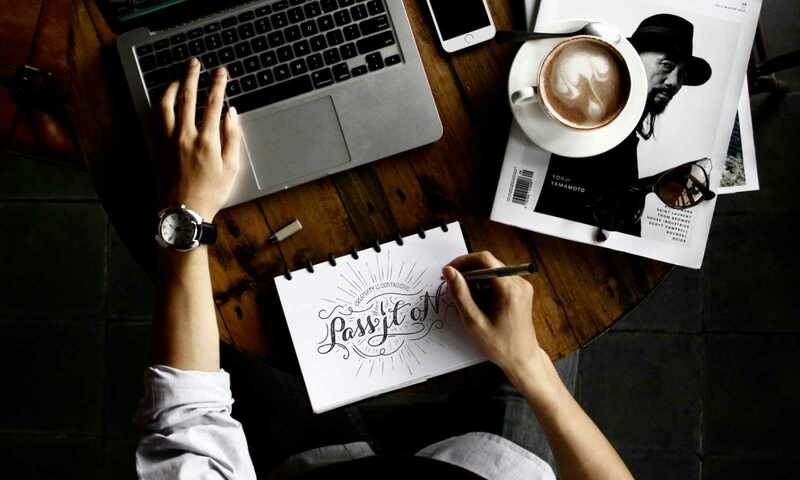 Featuring local artists and craftspeople in Glenview. Measure DD Celebration - Sunday, June 9. Come celebrate the work accomplished as part of Measure DD, improving the areas around Lake Merritt.